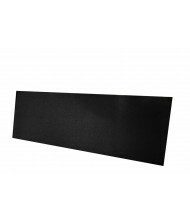 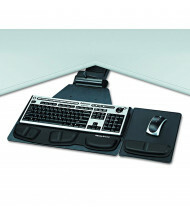 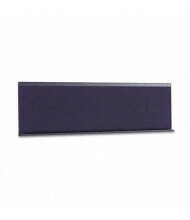 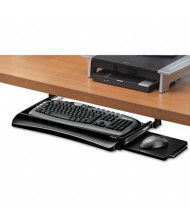 Browse accessories for your office desk, including fabric panels, keyboard support, desk organizers, and more. 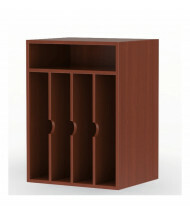 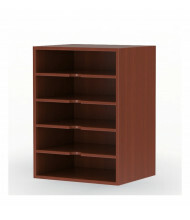 For pedestals or other larger furniture pieces, please see the furniture add-ons and accessories category. 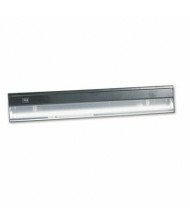 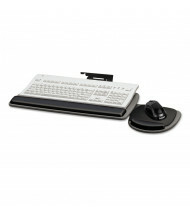 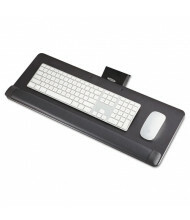 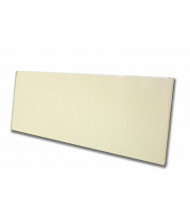 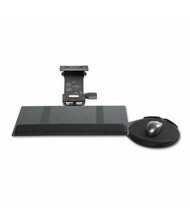 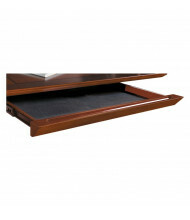 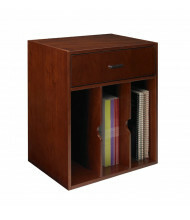 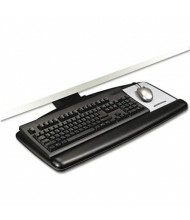 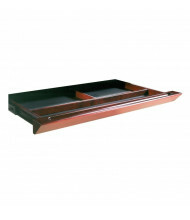 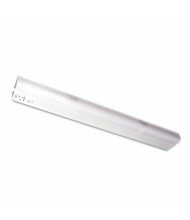 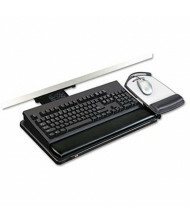 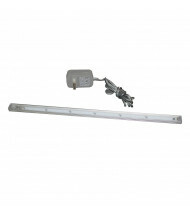 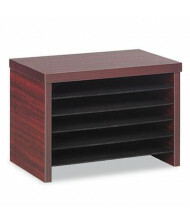 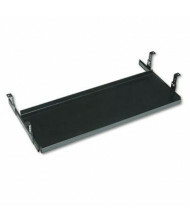 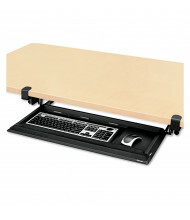 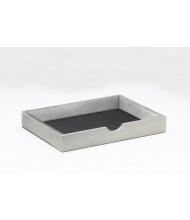 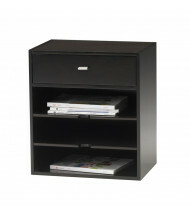 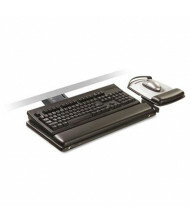 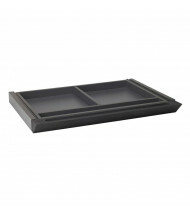 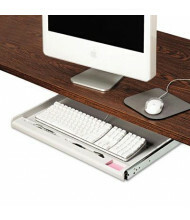 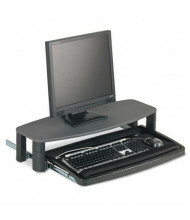 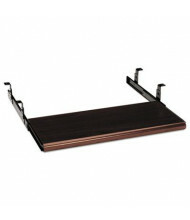 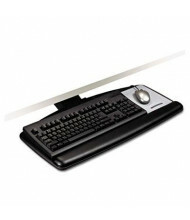 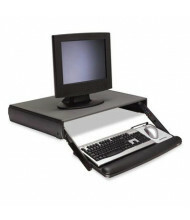 For even more desk accessories, see our Desks & Office Organizers category.